You've spent a lot of time and energy decorating your home to convey a sense of timeless style and distinction. From original side chairs, to century's old Oriental rugs and side tables, no stone has been left unturned. But have you considered your drawer pulls and knobs?. If you think all rooms can be decorated except for the kitchen - think again! With unique drawer pulls and knobs, you can add life to that tired old kitchen. Old dull kitchen cabinets and drawers can sing with life once again when you add new drawer pulls and knobs. 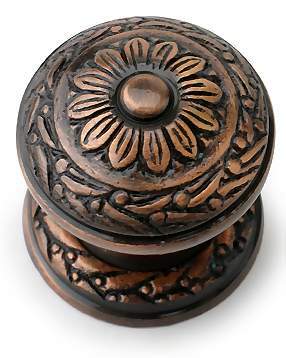 Choose from uniquely crafted wrought iron and glass drawer pulls and knobs, in unique styles to match any décor. Choose from whimsical characters and animals to elements of nature's beauty, each complimenting your kitchen's decor. 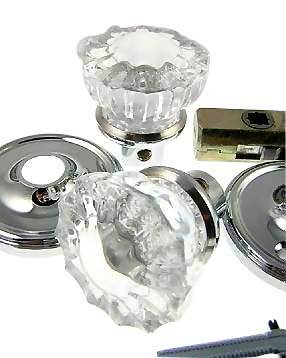 Glass drawer pulls add brilliance to any room – the incomparable beauty of glass drawer pulls is without compare. Available in a rainbow of colors, glass drawer pulls are rich, yet rugged – each unique and hand-made from the finest silica glass. 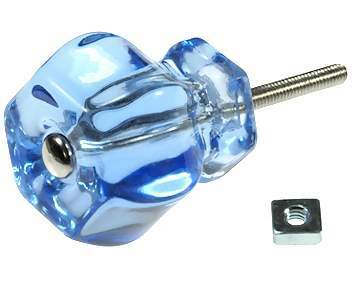 At Lookintheattic & Company, you’ll find a wide variety of top-quality glass drawer pulls to make every room distinct. Shop online today! 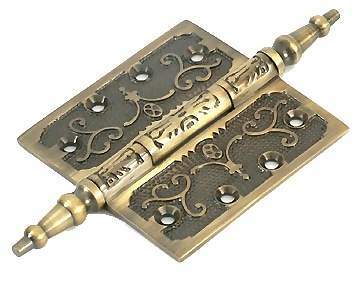 From lookintheattic & company, inc.
lookintheattic & company is a worldwide purveyor, importer, and wholesaler of fine jewelry, glassware, and glass drawer pulls and knobs. If you’re giving your kitchen or bath a facelift, lookintheattic & Company has what you’re looking for to make a distinctive impression. Unlock your kitchen’s true potential with unique high quality glass drawer pulls at reasonable prices. Check out all that we have to offer at lookintheattic.com.